Sicilian summers stretch well into September and beyond, so just when most people are heading back to work, a week or two in Sicily looks infinitely appealing. Enjoy Sicily’s spectacular sights without the fierce August temperatures and take your pick of local food festivals that celebrate the best local autumnal produce in towns and villages. 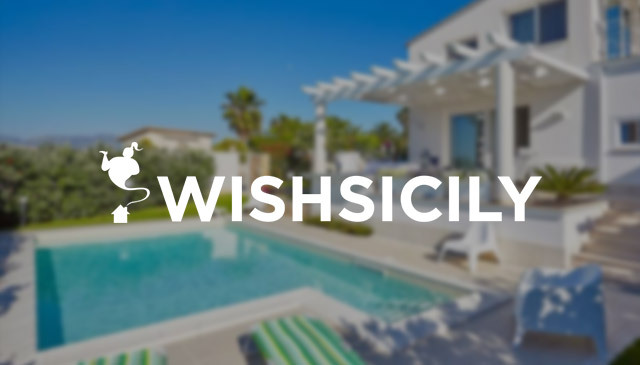 Choose from some of our top holiday autumn Sicily. Be part of the vineyard action on a grape-picking day on the slopes of Mount Etna. Spend the day at a wine estate in Passopisciaro, in the foothills of Mount Etna, where you will be armed with secateurs and a basket for a autumn Sicily morning of grape-picking, followed by a four-course lunch that includes fresh pasta, local cheeses and traditional caponata. There is also a visit to the palmento to learn more about the pressing and fermentation process, and to the vineyard’s cellars for some wine-tasting. Throughout October, the Ottobrata Zafferanese autumn festival celebrates the edible goodies grown and produced around the town of Zafferana Etnea. Apples, honey, mushrooms and wine each have one Sunday in October dedicated to them, with the town centre transformed into a large market and stalls piled high with pomegranates, porcini mushrooms, cheese and chestnuts. 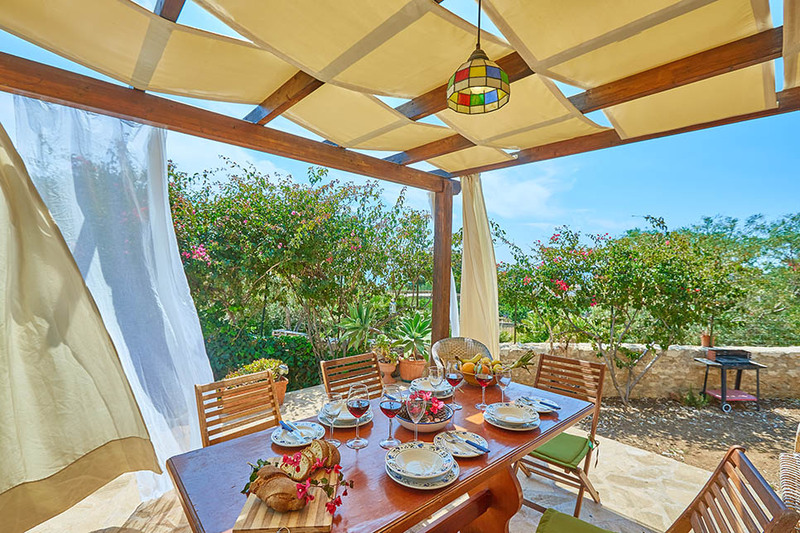 The latest addition to our villas and apartments in East Sicily is terrace on the sea, a two-bedroom sea-facing villa overlooking the tiny fishing port at Pozzillo. 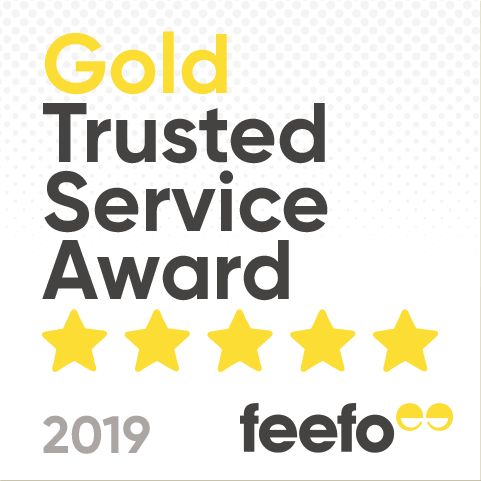 As well as a spectacular white sandy beach, San Vito lo Capo on Sicily’s northwest coast, is home to the CousCous Fest, a major event in the island’s culinary calendar which includes chefs from as far afield as Algeria and the USA competing for the coveted ‘Best Couscous of 2017’ title. Free concerts and other events take place while traditional tabouleh, couscous, and mountains of fresh fish, fried in a giant 5m diameter frying pan, are on tap in the gastronomic village. 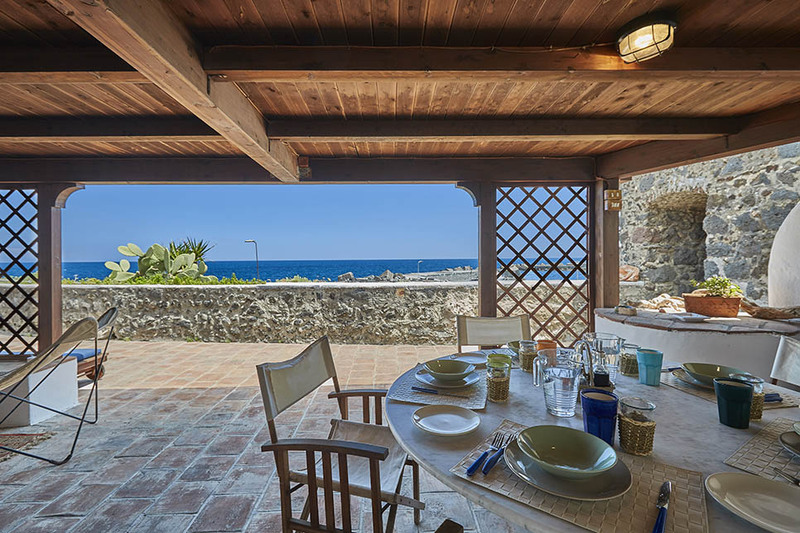 Casetta in Pietra is a 2-bedroom beachfront villa close to the Bay of Cornino. In late September, Palermo’s historic centre will be transformed into an ice-cream village, when 45 master gelatieri gather from as far afield as Morocco, Japan, Spain and the USA to reveal some frozen secrets at the 9th Sherbeth Festival. Boost your daily ice-cream intake, visit workshops, concerts and shows, and find out which flavour wins the ‘Best Flavour for 2017’ competition. 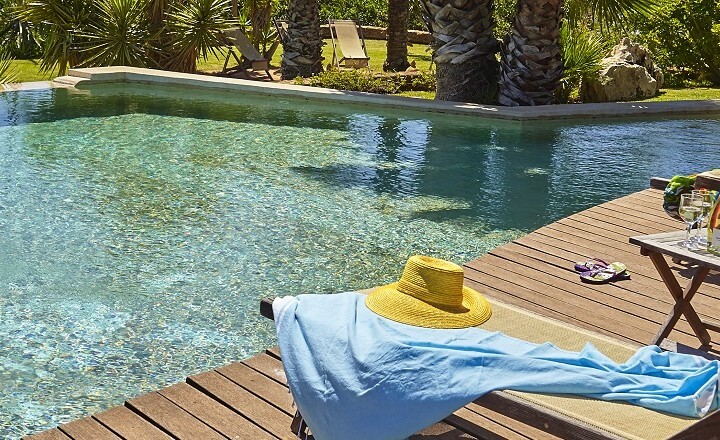 Villa Stella is a 4-bedroom Sicily villas with private pool and steps down to the beach. 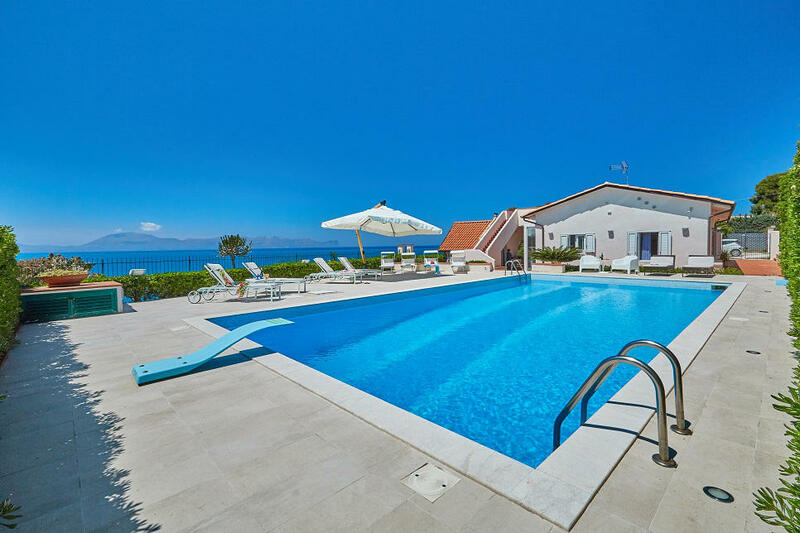 September sun in Sicily – Save up to 20% on some of our top villas with pools!